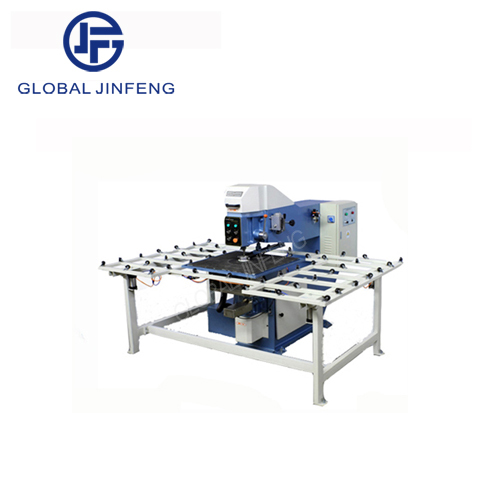 JFO-2 Glass drilling machine is adopted pneumatically grip, Drilling is alternatively done by upper and reverse drills.Feeding is automatically operated. Operation platform can be pneumatically elevated. The machine can be semiautomatically controlled and also antouatically controlled.